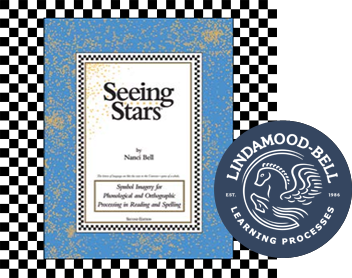 Lindamood-Bell workshops develop the underlying processes necessary for reading, spelling, comprehension, and math. This program develops symbol imagery: the ability to visualize sounds and letters in words for both phonological and orthographic processing. Students move through a series of steps from single consonants/vowels to multisyllable and contextual reading to develop the imagery-language connection for competency in written language. 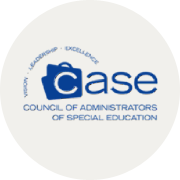 The Council of Administrators of Special Education (CASE) has officially endorsed the research-validated Seeing Stars® and Visualizing and Verbalizing® programs. CASE is an international professional educational organization which is affiliated with the Council for Exceptional Children, whose members are dedicated to the enhancement of the worth, dignity, potential, and uniqueness of each individual in society. We are proud to have this prestigious endorsement as recognition of the research-validated effectiveness of these programs, which have already made a difference for so many students. This program develops concept imagery for both oral and written language. Through a series of steps, students learn to create an imaged gestalt and integrate that imagery with language as a basis for language comprehension and thinking. 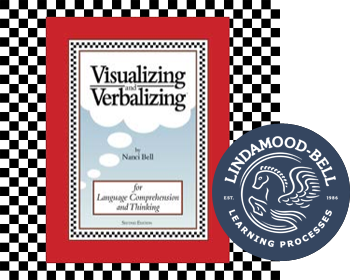 This program, a primer to the Visualizing and Verbalizing® (V/V®) program, is for students who need simpler, smaller steps of instruction to establish the imagery-language connection. 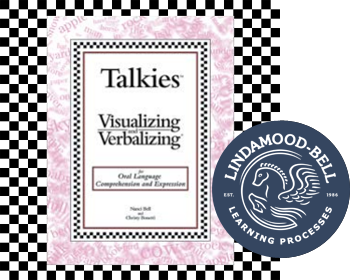 The goal of Talkies® instruction is to develop mental imagery as a base for language comprehension. Talkies instruction may benefit students with prior third-party diagnoses of expressive language delays or autism spectrum disorders. 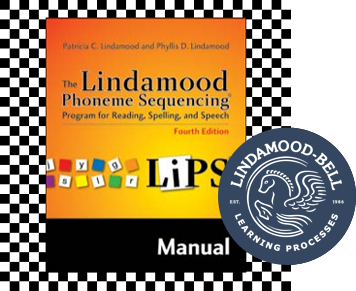 This program develops phonemic awareness. Students learn to recognize how their mouths produce the sounds of language. This kinesthetic feedback enables reading, spelling, and speech. 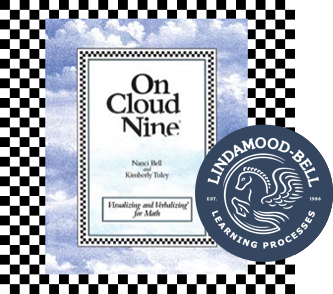 *Lindamood-Bell is the only official provider endorsed by the authors of this program and offers the highest level of instructional quality and fidelity. This program stimulates the ability to image and verbalize the concepts and processes of math. Concept imagery and numeral imagery are integrated with language to improve math computation and problem solving. All workshops include a complete Program Kit! On site: Group of 15 or more? An on-site workshop costs LESS! Online: If flexible scheduling is a primary concern, let’s meet online. Become a subscriber and gain access to valuable, program-specific content.